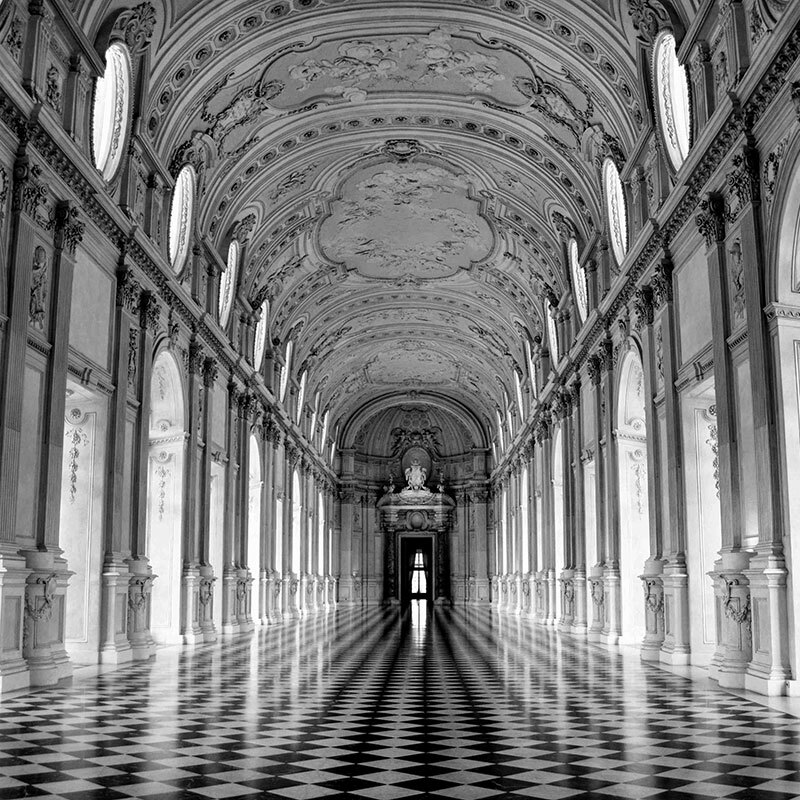 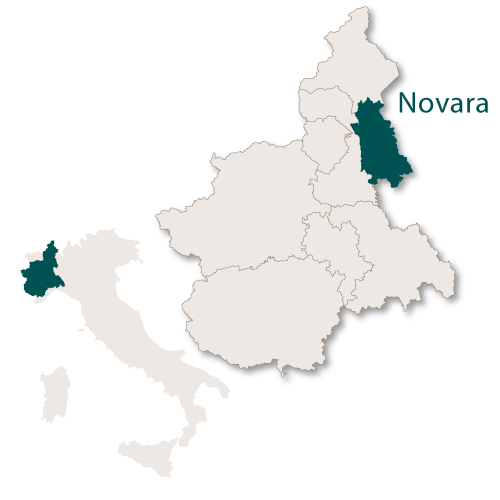 The province of Novara covers an area of 1,339 sq. 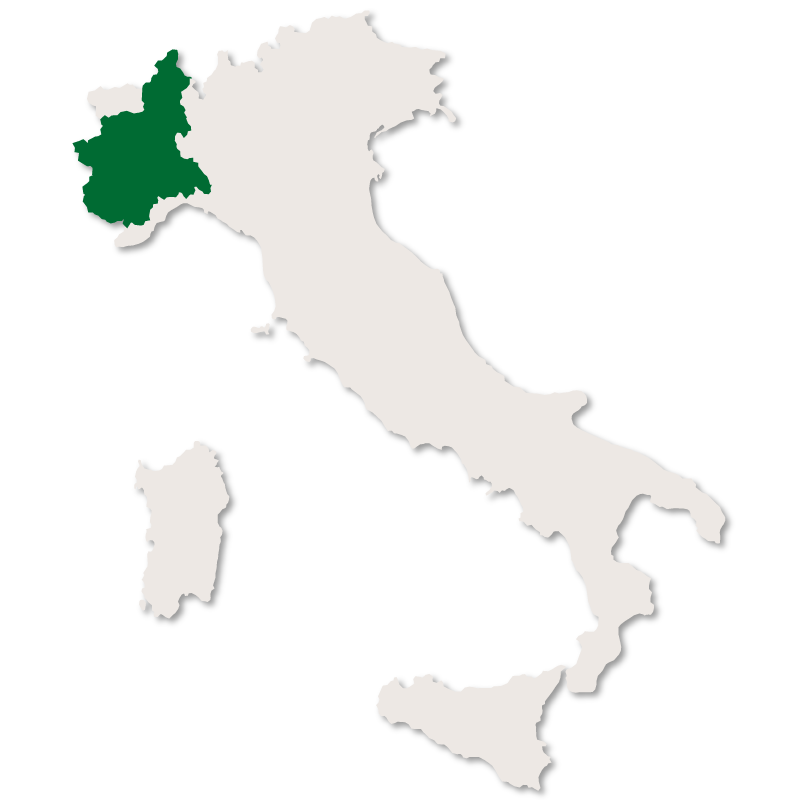 km and borders the province of Verbano to the north, the province of Vercelli to the west and the region of Lombardy to the east and south. 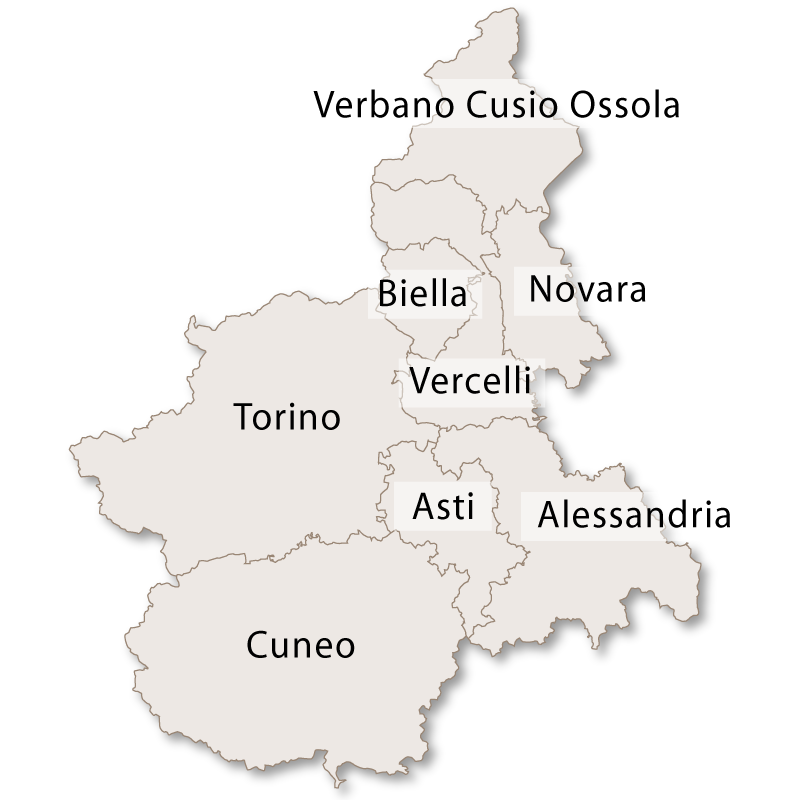 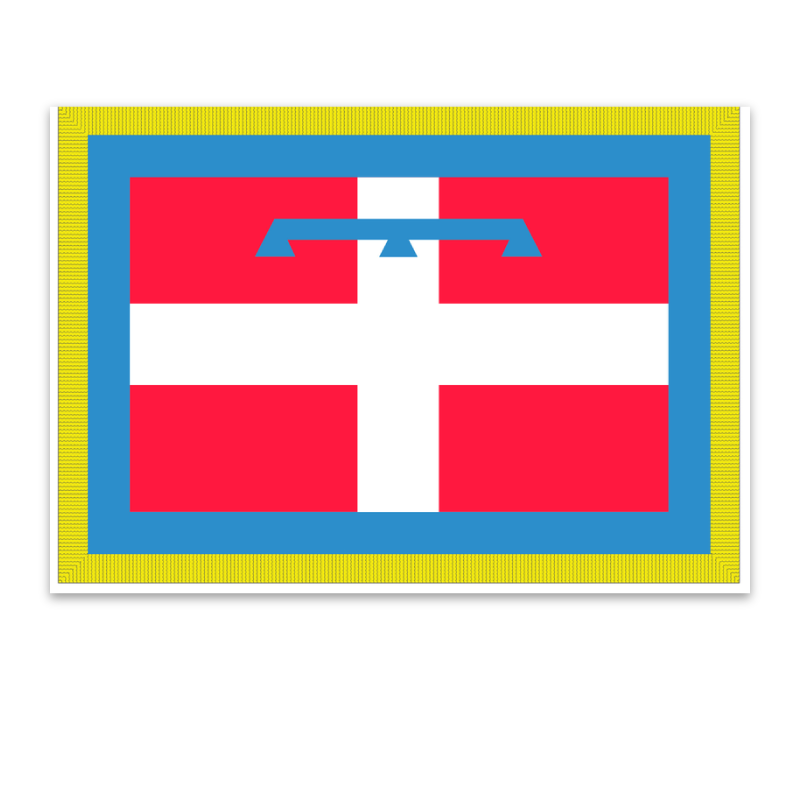 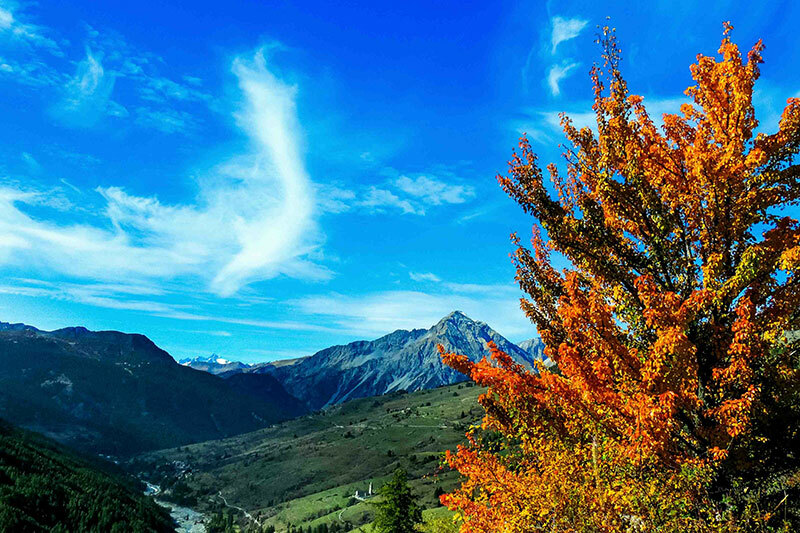 Geographically, the province of Novara lies between River Sesia to the west and River Ticino to the east. 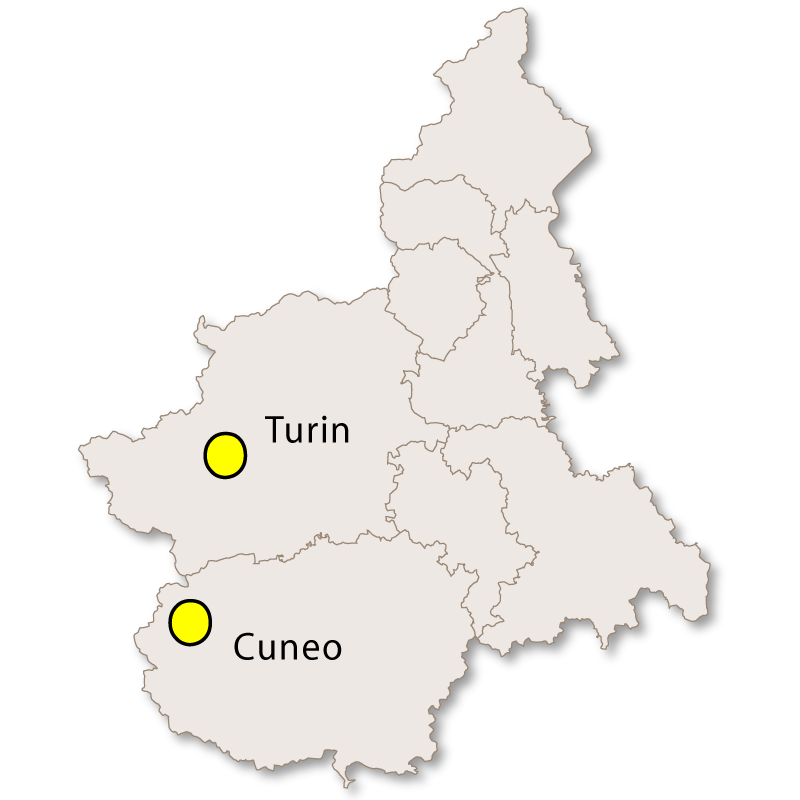 It is mainly flat in the south and thanks to extensive irrigation networks it is a large producer of rice. 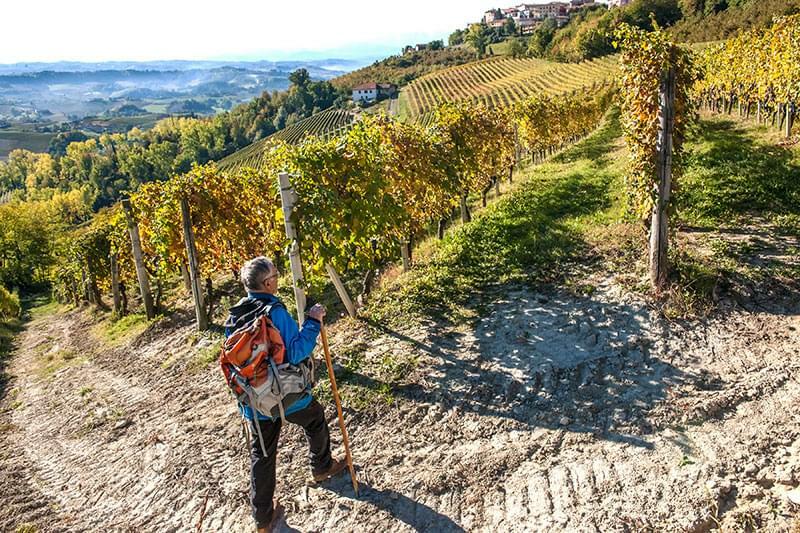 The terrain gradually rises to small hills further north with large forests and vineyards. 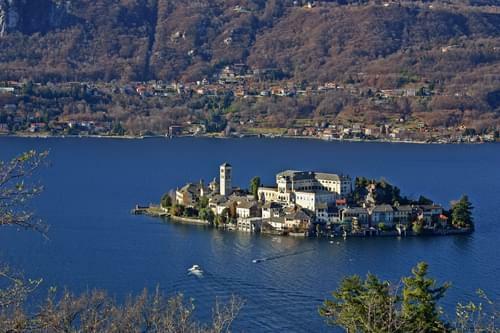 The province of Novara also includes a portion of the western shore of Lake Maggiore and nearly all of Lake Orta, including the Island of San Giulio. 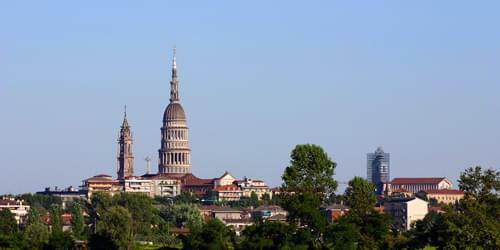 The capital city of the province is Novara with the second city being Borgomanero.